Bring the noise, bring the funk. By Kyle Scott Clauss·	 4/14/2016, 11:34 a.m. The Middle East in Cambridge will honor Boston’s most beloved fur-covered merrymaker, hosting the third annual Keytar Bear and Abby Taylor Day. 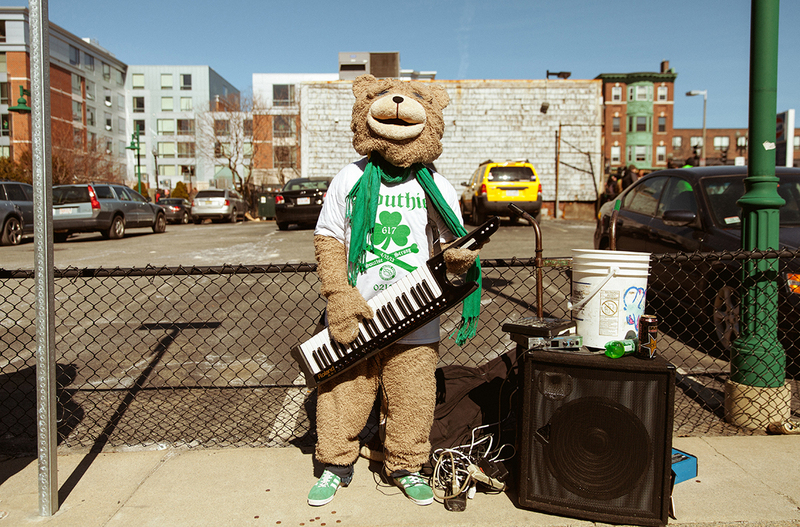 Last seen providing much-needed funk outside Opening Day at Fenway Park, Keytar Bear fell on hard times in 2013, when the costumed musician was attacked twice while performing. “I’m trying to kill racism in my own way,” Keytar Bear once told Boston when asked his motivation for donning a Ted costume and playing the keytar in public. 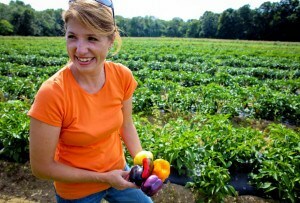 “I want to be responsible for the demise of racism. I’m trying to kill racism in my own little way, you know what I mean? You don’t know if [I’m] black or white, you just see a little bear. He’s playing music and he’s having fun. 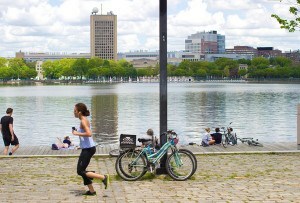 This year’s show at the Middle East (May 8 at 9 p.m.) will feature The Famous The Bikes and the Somerville Ukulele Club, with more artists yet to be named. Oh, and Keytar Bear, of course. You can check out the show’s Facebook page here.